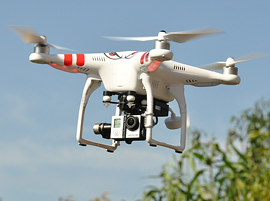 Stay tuned and fly high with us! 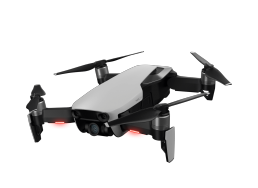 DroneAdvisor is a portal with advanced capabilities of drones search, detailed drone reviews, and recent news from the drones sphere for professionals, enthusiasts, and beginners in this space. 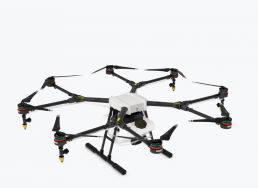 The Drones Technology Guide 2019 gives you hints on understanding the underlying principles of drones design and operation. 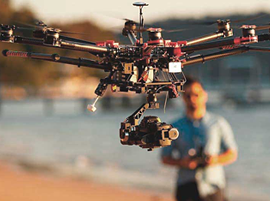 The Drones Legal Guide 2019 is devoted to such aspects as state regulations, drones piloting license and insurance. 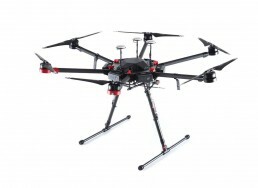 Drones catalog allows buying the best cheap drones by comparing prices in different stores. 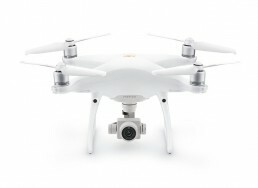 A range of drones selection is represented by such best brands as DJI, Parrot, Yuneec and Xiaomi. 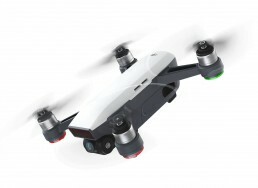 The catalog also includes lesser-known JJRC, Ryze as well as low-price China quadcopters. 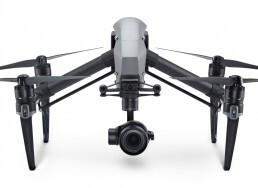 All in all, it allows you finding the best drone for the price.